Last weekend the Redcliffe waterfront was the place to be. 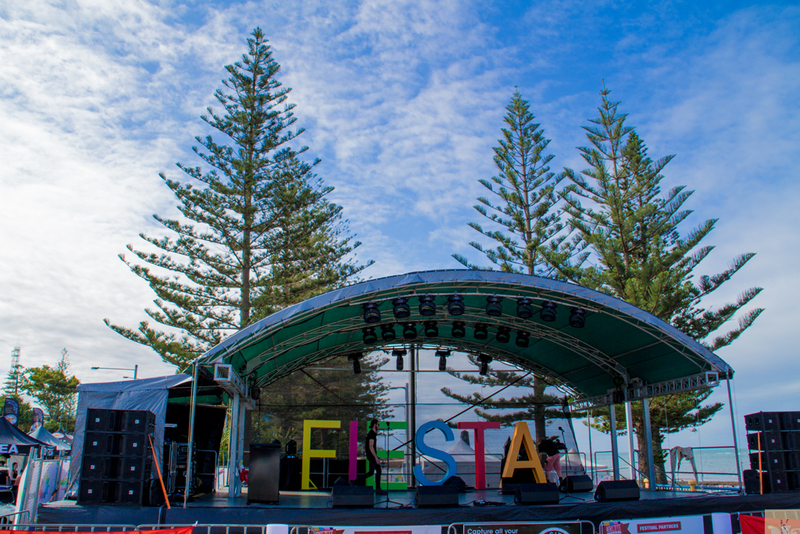 The Jetty Fiesta is part of the annual Redcliffe Festival that runs for 2 weeks between the 29th August and the 13th September. The Festival is sponsored by the local council and business groups. I parked at Suttons beach and strolled up towards the Redcliffe Jetty taking these shots along the way. 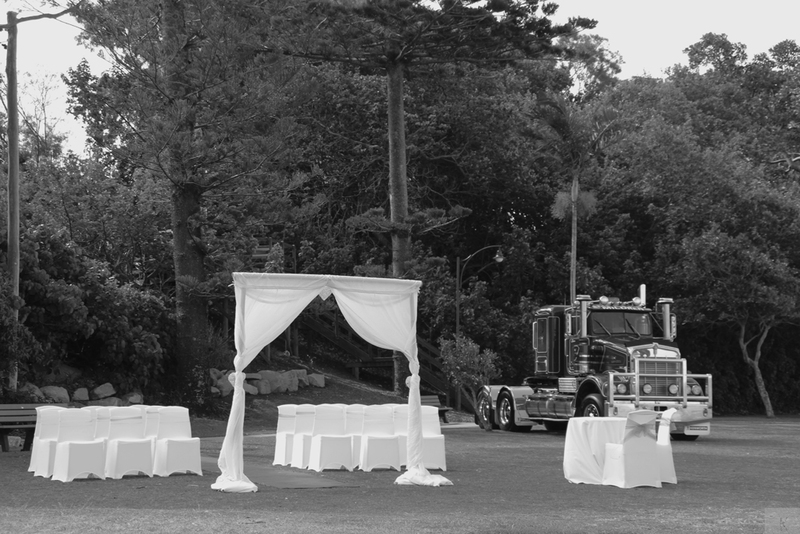 This entry was posted in Australia, Photography and tagged Festival, Fiesta, Redcliffe, Redcliffe Fiesta, Redcliffe Jetty, Street Party, Sutton Beach. Bookmark the permalink. Drat, indeed. Don’t you hate it when you miss something really grand!